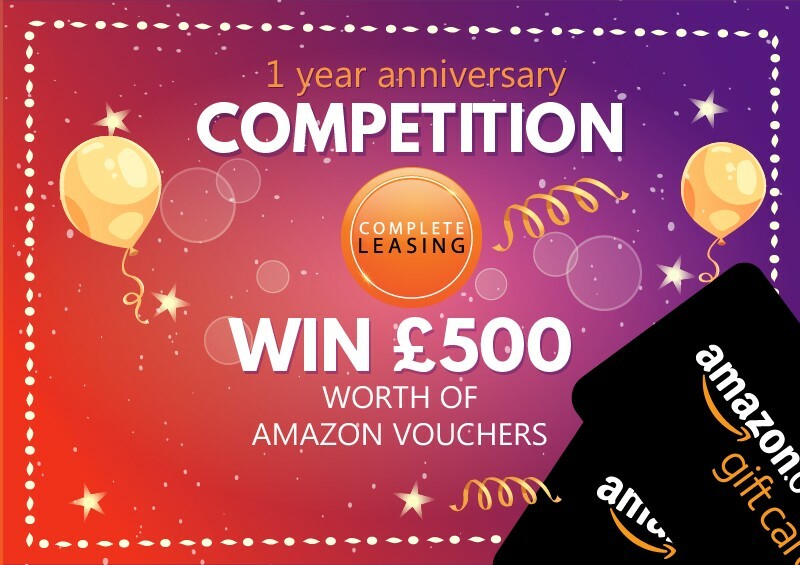 At Complete Leasing, we’re celebrating our first year anniversary by offering people in the UK the chance to win a £500 Amazon voucher. That’s £500 to spend on whatever you want! The start and end dates of the competition are Monday 11th to Friday 22nd March 2019. Any Facebook likes received outside of these dates will not be entered into our competition. Once the competition closes, we will pick the winner and announce it within 7 days after the closing date. The announcement will be made on our social media platforms and you’ll receive the voucher as soon as possible! Easy. You must be a real person from the UK. You must like our Facebook page between the start date an end date of the competition (11/3/19 to 22/3/19) to have a chance of winning – any Facebook page likes outside of these dates will not be eligible for winning the voucher. The competition closes at 5pm on March 22nd. The winner will be chosen and announced as soon as possible, but please allow up to 5 days for this to be announced. You must be able to provide your full name and UK phone number or email address for us to be able to contact you if you win. 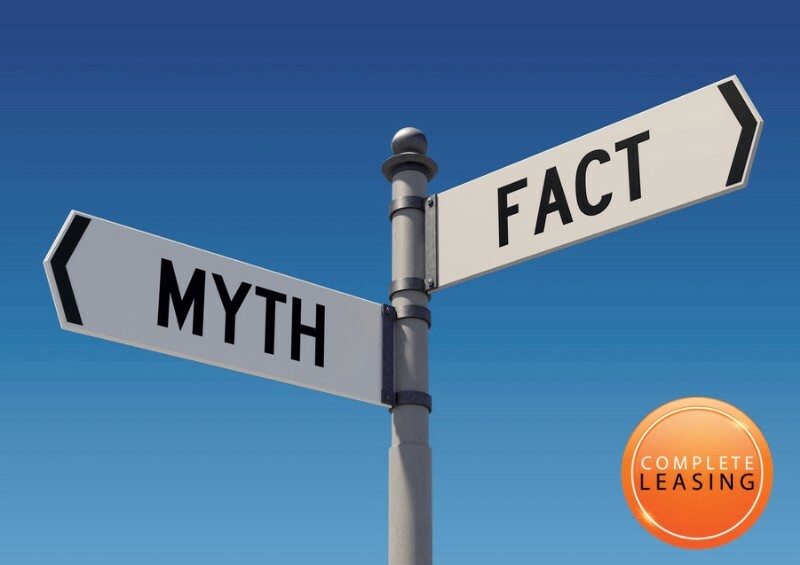 You must not be an employee of Complete Leasing. The winner will be announced on our social media platforms (Facebook, Instagram, Twitter and LinkedIn), so you must be happy with this. Please allow 28 days for the delivery of your Amazon voucher. If you are the winner and we are unable to contact you within 30 days of the announcement, you will be disqualified – unless you have true, reasonable reasons for being uncontactable).